More and more travellers are using mobile devices to research and book holidays, meaning that it is essential hotels offer a high quality mobile website experience. With research from BuzzCity suggesting that leisure and business travellers use their mobiles 50 per cent more to make bookings compared with 2013, investing in a great user experience could reap financial rewards for hotels. Usablenet has released research into what makes an excellent user experience on mobile travel websites with some insights into the practical steps hotels can take. It notes that the best mobile sites make it as easy as possible for users to quickly complete the task they are trying to undertake. Key to this is streamlining the payment process by removing any unnecessary obstacles to making payments, ensuring users know how many steps there are in the process and providing PayPal options. Personalised and localised mobile content can also help users to quickly decide what they want to book. “Retain ‘recently viewed’ searches throughout browsing and leverage push notifications as reminders and alerts for new promotions, soon-to-expire deals, and updated availability messages,” Usablenet suggests. Other best practices for a high-performing mobile website include avoiding serving pages from the desktop website at any point in the customer journey, offering answers to frequently asked questions at steps where users are likely to harbour doubts about their booking, and delivering rich visual content to help users with their research. Simple fixes like improving page load speeds, displaying security information and displaying click-to-call phone numbers can also do much to help mobile users. 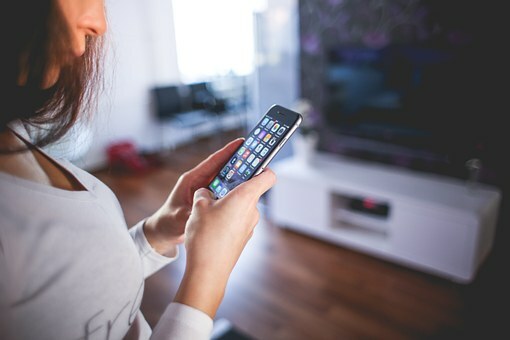 Hotels should assess their existing mobile sites from the point of view of a new user for whom the first 30 seconds of their experience can make them decide whether to continue using the website or not, Usablenet says. This can involve asking questions such as whether homepage content can be understood without scrolling within five seconds, whether there are any prominent and mobile-friendly calls-to-action and whether rich images load without slowing the website experience. 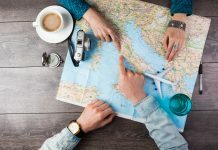 Bots: The Next Big Thing in Travel?